This report looks to answer the question: "why does open access matter?" 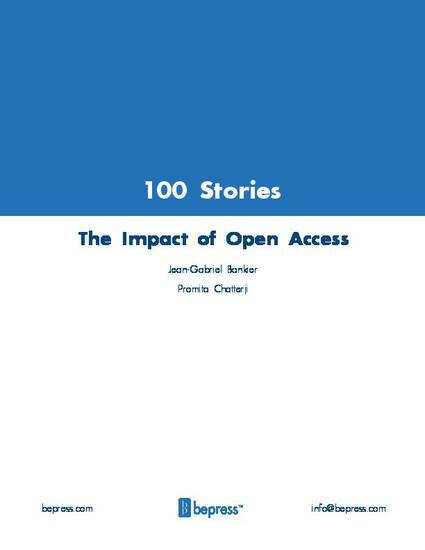 We examined 100 stories of impact to produce a framework for describing the concrete benefits of open access for readers, authors and institutions. We aspire to move the open access conversation forward by making the case, backed by data, that the benefits of open access are real, widespread and significant.